No matter what our age is the one thing that doesn’t let the child inside us die are games. Whenever we look at these games we feel like playing them regardless of what everyone is going to think about us. But sometimes it is not possible for us to buy all these games and play them in our homes until and unless we play them regularly. So there are places where you can play your favorite games and pay according to the time and the games you play. Isn’t that cool? So here’s the list of the best game zones which lets you play your favorite games like Play Station, Xbox, Billiards and a lot of other types of games whenever you want. 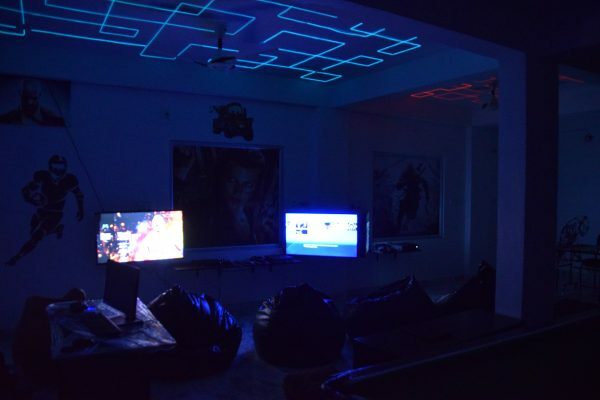 Hungama game zone was the first game zone that started a horror house in Udaipur. It has a huge variety of games suitable for all age groups. The prices of all these games are minimal and if one is fond of games, he can happily spend his entire day over here. 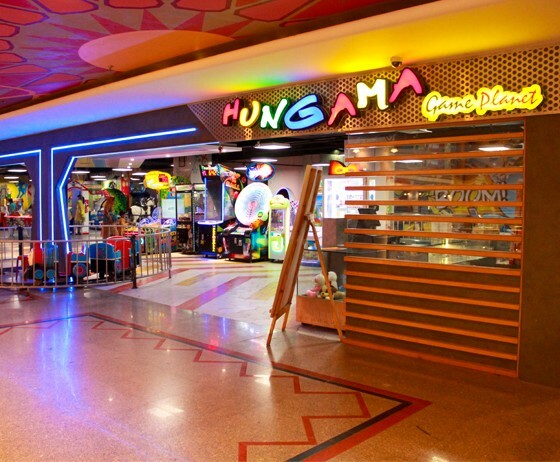 Hungama game zone contains games like Bumping cars, Vending games (Machine where Mobile Phones, Toys, Teddy Beers, Chocolates and many other gifts items are offered where customer can win directly from the machine), redemption games (games where customers make some points in the machine and collect tickets accordingly. These tickets can be later redeemed at the ticket counter as gifts and gift vouchers. ), Video games, and rides and soft games for children. 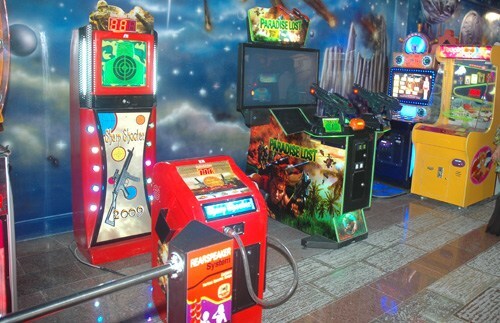 One can find this game zone in the center of the city so that you don’t have to go much far from the city to enjoy your favorite game. It contains games of mostly children. Different types of rides with different artificial animals, merry-go-round, vending games, etc. 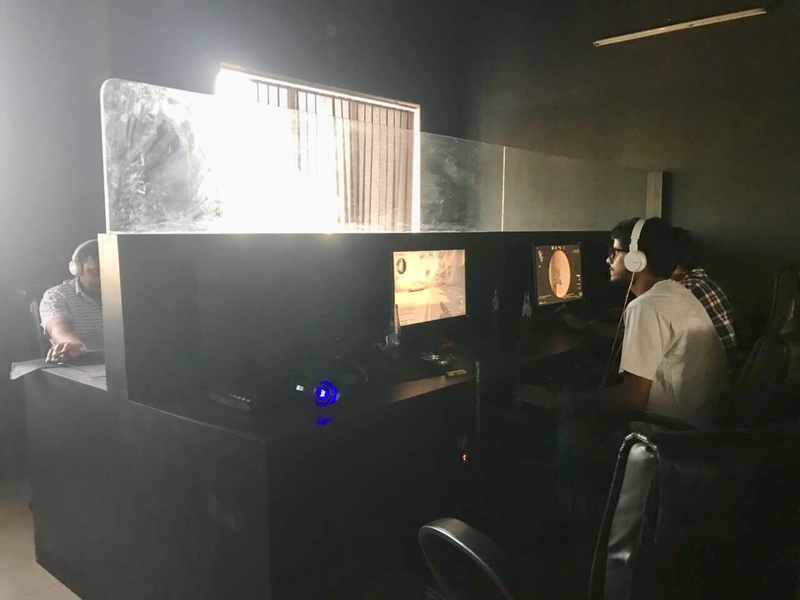 The gaming zone is situated inside a mall so if you have children along with you who you want to drop at the gaming zone while you can do some shopping, you can consider Viking entertainment zone. 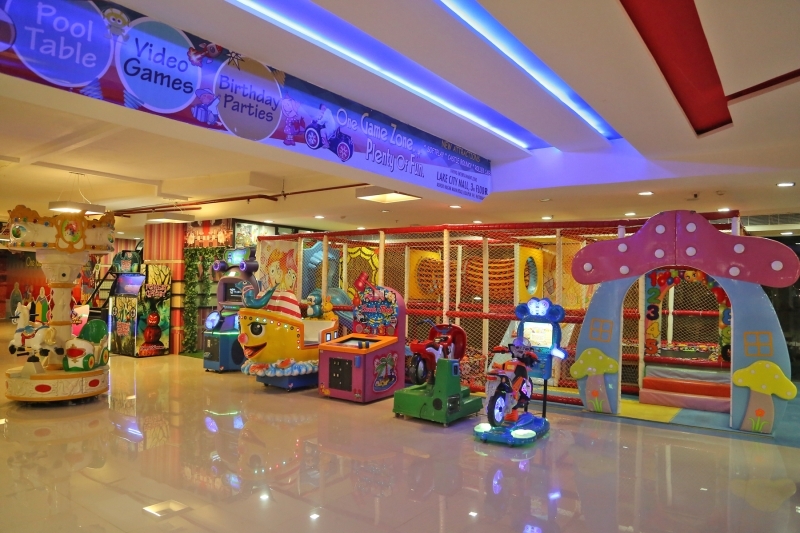 OMG game zone is the biggest indoor game zone of Rajasthan. 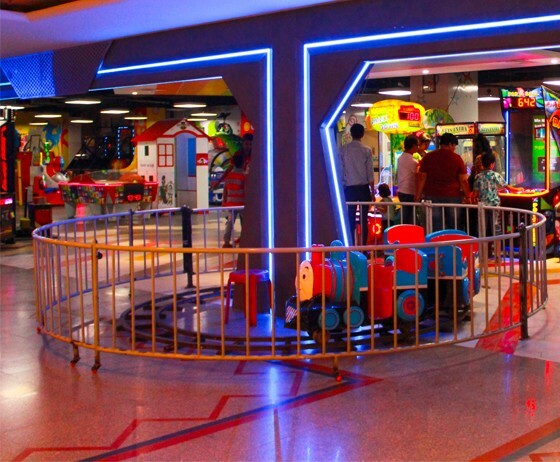 It offers more than a total of 75 games and rides which is divided into two different sections. One is for young kids and one is for senior kids. 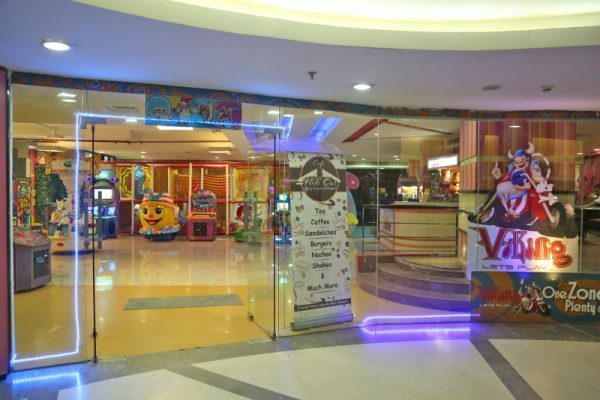 The game zone is located right next to OMG food court to make it comfortable for parents so that while their children are playing in the game zone, they can relax at OMG food court having their quick bites or meals according to their requirement. 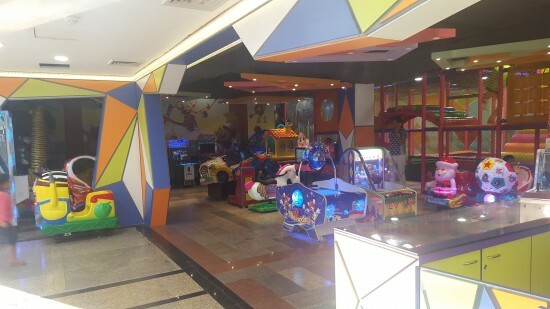 Games in this gaming zones contain Cars, Bikes, Planes, Shooting to Bull Rides, Horse Rides, and Helicopters & more for young kids and technologically advanced with latest machinery & gadgets games such as 3D Games, 3D simulators & games based on popular Hollywood movies for senior kids. To know more about OMG game zone, click here. 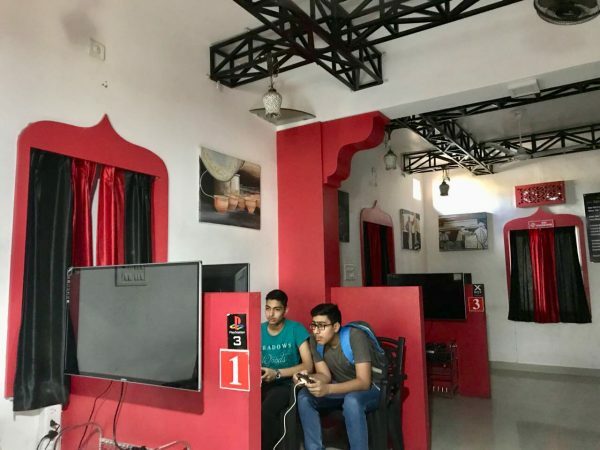 Hangout – the gaming lounge is situated on the outskirts of the main city so that you can have a leisurely time away from the hustle bustle of your daily life. It contains a large variety of both virtual and indoor games such as PlayStation, PS 4, PS pro 4k, Xbox 1, Counter-Strike, DOTA, PUBG and Snooker, pool, Table Tennis, etc. Soon hangout will be equipped with Chess as well. Entire gaming zone is divided into two sections one for virtual games and other for indoor games. There is a large projector screen for the game lovers as well just in case you want to see big characters in your games. One more game that the gaming lounge has is PSVR. PSVR is a virtual reality game where you have to wear a mask and that will virtually take you to the world of that game. 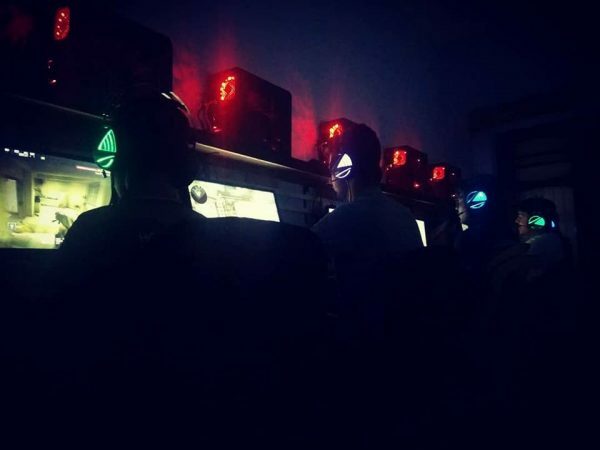 CK gaming zone is a well-equipped gaming zone so much that if you are a game lover and want to spend an entire day here, you would not need a single thing here apart from your crazy gaming instinct. 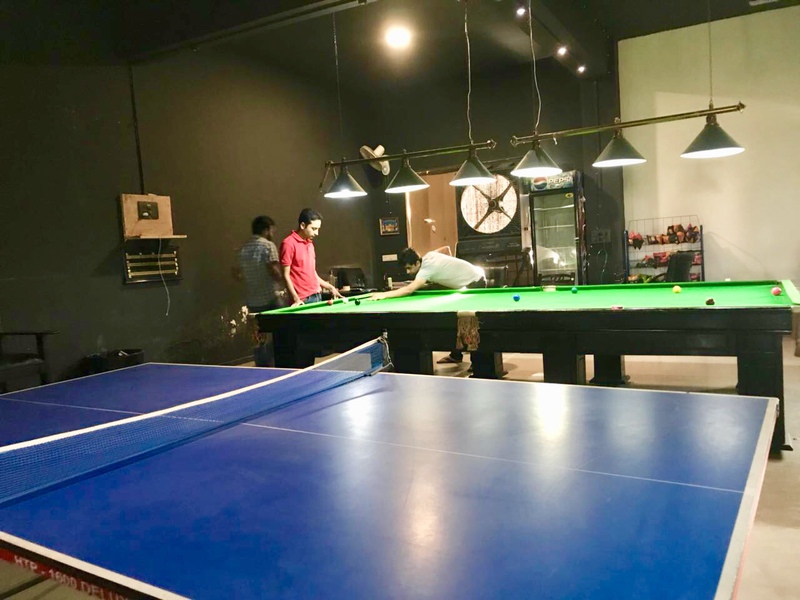 The game zone consists of virtual games such as Xbox, PS 3, PS 2, PS 4, Snooker, and Pool and indoor games such as Table Tennis, Carrom, Chess, etc. PS 3 and PS 2 has an offer as well. On every one hour that you play, you get an extra 30 minutes for free. Now meanwhile you are enjoying your game, you feel hungry and want a quick bite, you need not worry because you can get snacks right where you are at. Snacks such as Maggi, egg, Vadapav, burger, etc. is available at the gaming zone. Apart from that, there is free Wi-Fi, books to read and some interesting paintings hung on the wall and in this way you can never get bored. 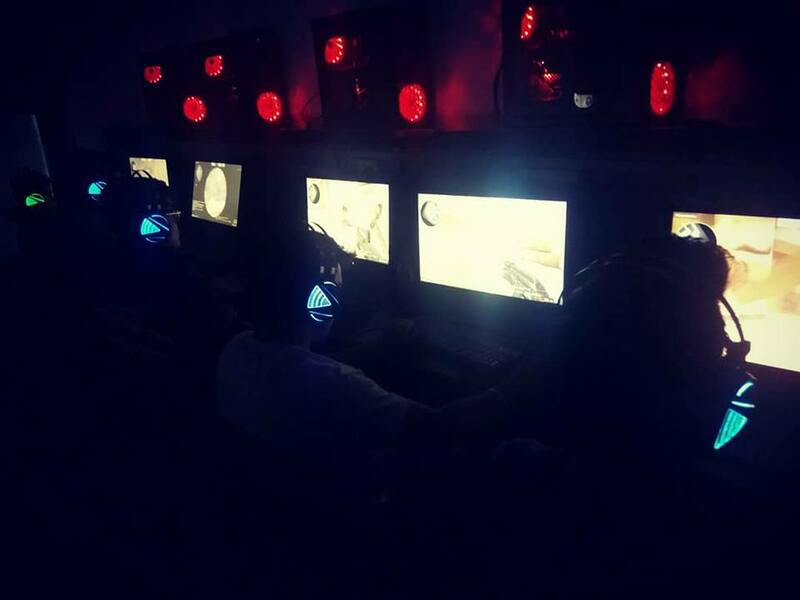 This gaming zone is entirely dedicated to virtual games and it has a large variety of the same such as Counter-Strike Global Offence, DOTA 2, Fortnite, PUBG (Players unknown Battle Ground), Need For Speed driver, Far Cry 5, FIFA, etc. Apart from the games, snacks and free WiFi are also available. One interesting thing that Rajeshwar Cyber Paradise has is it conducts a gaming night out on the demand of people. Timings for night outs would be 12 am to 6 am. Although the prices differ according to the games you choose and the number of people, the average amount would be Rs. 300 per head. The gaming zone is accessible between 6 am to 12 am. During the research for the article, I noticed that almost all the gaming zones were filled with only boys. There was just one girl that I could see in all the game zones. 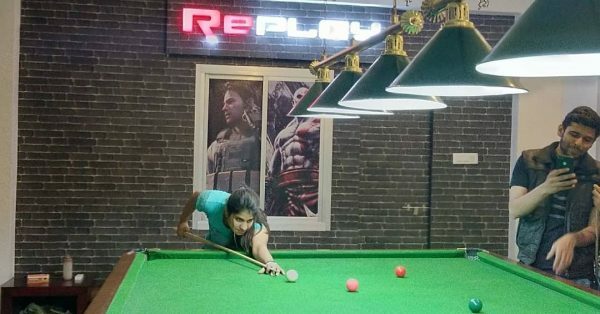 But one thing which is exclusive about Replay gaming lounge is that it has special female staff that encourages female gamers to enjoy gaming. There are even special offers and discounts for female gamers as well as male gamers. Games that are available at Replay Gaming Lounge are Royal snooker, Play Station 4, Xbox One, Play Station 3, Counter-strike Global Offensive (CSGO), DOTA 2, Fortnite, and Player Unknown’s Battle Grounds (PUBG). Along with games they serve snacks as well such as Pasta, sandwich, French fries, etc. It has a cozy atmosphere which is comfortable for all the age groups. 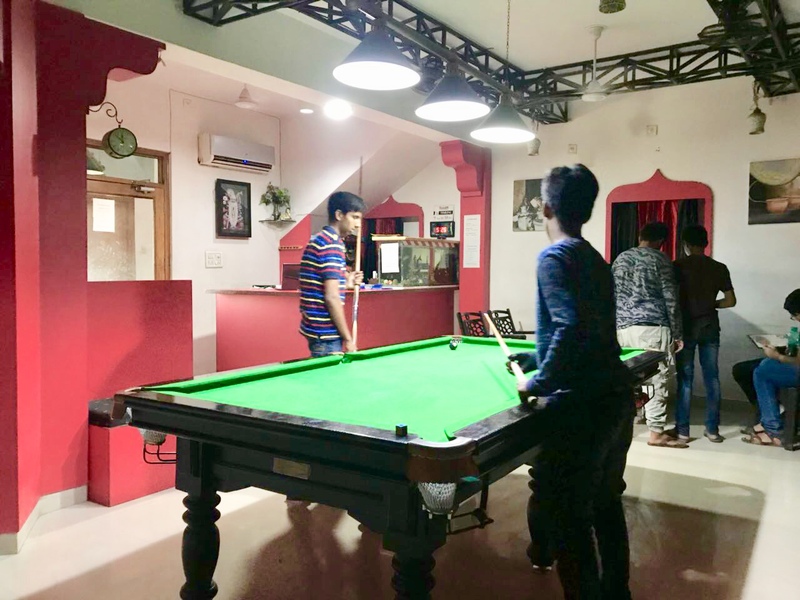 This was the list that of all the best gaming zones in Udaipur that will give you and your friends the fun experience that you have been longing for. Also, if you have any suggestions to add up to the list, feel free to share with us in the comment section below.